Let someone else do the driving and make your way to Whistler in style. 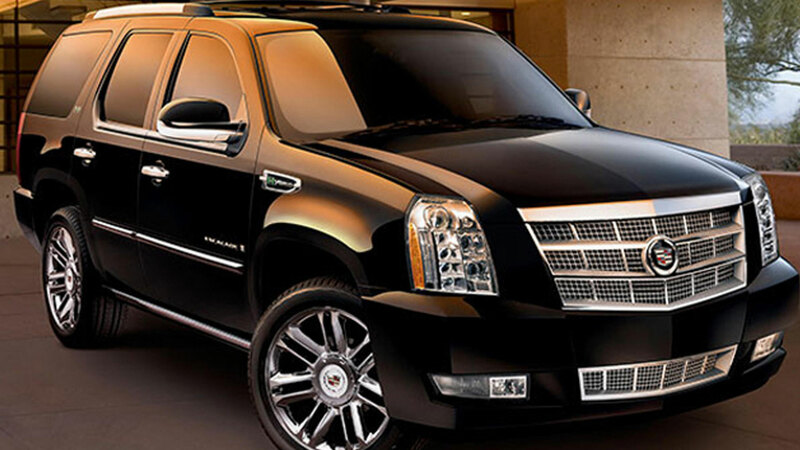 Enjoy the comfort and luxury of your own private Whistler car service. Whether its a luxury sedan, SUV, Sprinter Van or a luxury bus for 20, let our reservation agent take care of your Whistler transfer for you. All Whistler car services include meet and greet at the airport by your driver with a personalized or company sign. Book online or call us today at 1.604.932.0100.